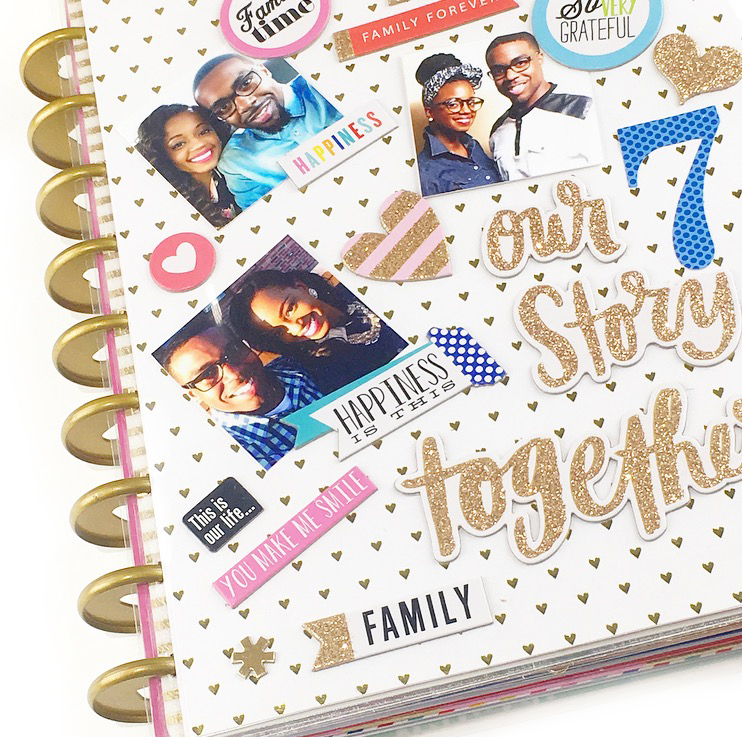 Today we're sharing a bunch of pages mambi Design Team member Nita Patterson (@neatlyplanned) DIYed in her CLASSIC Happy Planner® that specifically focus on her marriage. 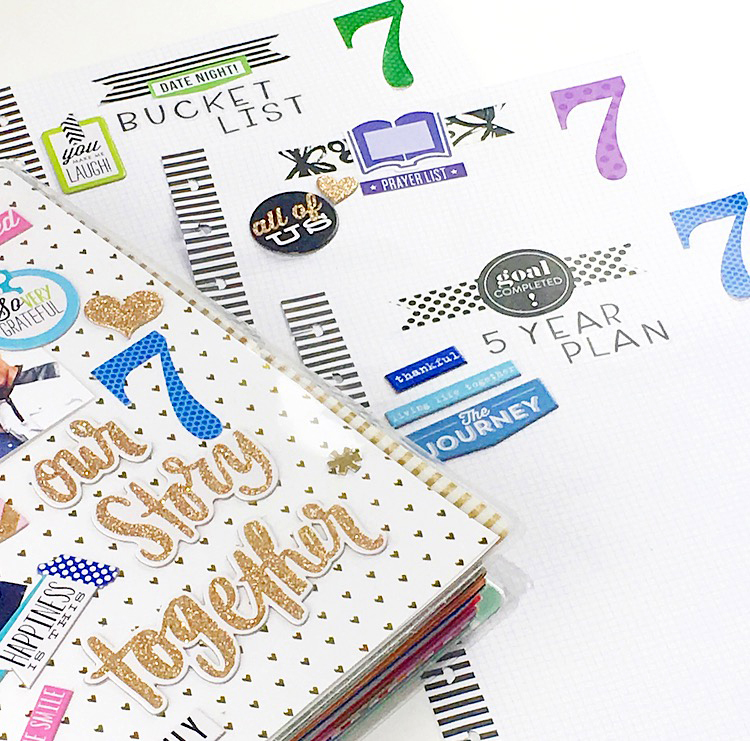 Nita is affectionately calling this section 'YEAR 7', to mark her 7th year anniversary to her husband and organize what will take place for them in the upcoming months of 2017. I decided to use the DIY faux laminating cover to create a custom cover for my planner. I also used mambiCHIPS™ and the alpha stickers from the new sticker packs to decorate with. Sometimes in life, couples tend to be on different pages. This section of my planner, will not only serve as a reference for the both of us, but it will also hold us accountable and help us to walk together as we attain our goals as a married couple. 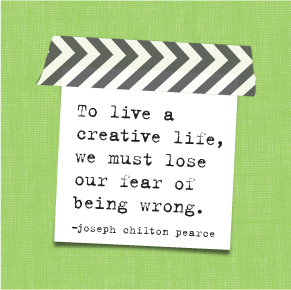 Creatively and 'neatly' surviving the 7 year itch!" Shop items Nita used by clicking on the items below.